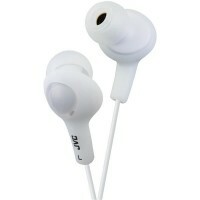 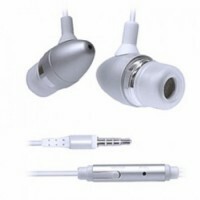 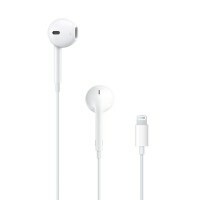 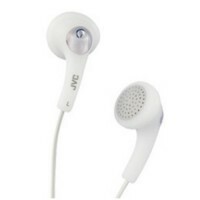 Unlike traditional, circular earbuds, the design of the ear-pods is defined.. 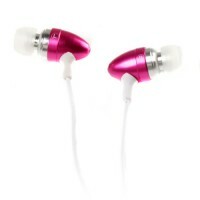 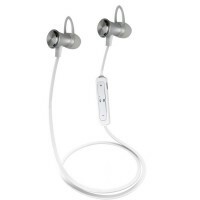 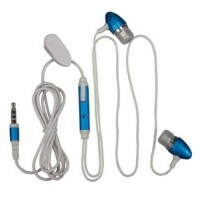 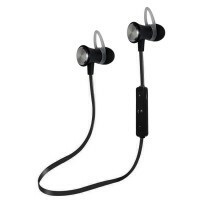 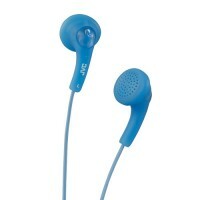 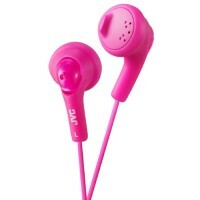 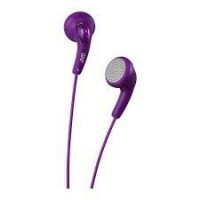 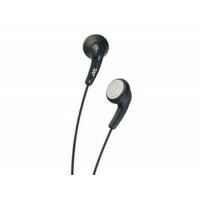 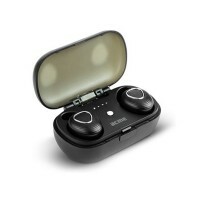 These earphones with integrated voice functionality gives you the freedom o..
Sports headphone with remote control. 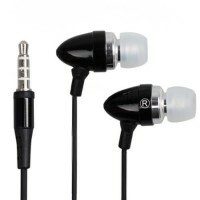 Excellent standby time means you don'..